The Psychology and Health ebook is a delightfully interesting read that helps you understand the link between physical and psychological health. This ebook is ideal for anyone who has a personal interest in the area, as well as psychology and health students. Psychology and health are intricately intertwined. Our physical health can impact on our mental health and vice-versa. There are many examples of links between mental health and physical health problems which are not only detrimental to the individual’s quality of life, but which put strain on health care services and the wellbeing of society as a whole. 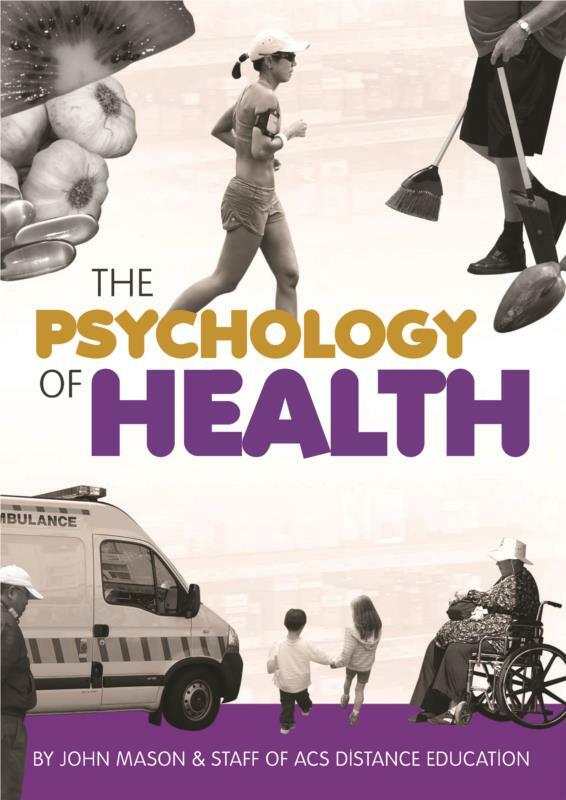 This book explores the complex relationship between health and psychology and the ways that understanding this relationship and good management of it can lead to healthier lifestyles. What happens to the body when we exercise? Helping people with transition - what can we do to help ourselves?